Gujarat in the West of India is most known as Gandhi's home state and sometimes not as well known as Jinnah's too. Gujarat is more recently known for the diamond cutters of Surat and for the rare Asiatic lion. From Industrial pioneers like Tata to modern day billionaires, the state is one of the best places to begin a business. Gujarat is on a major tourism campaign and is fast bringing in a lot of footfall to Gir National Park, Somnath and Gandhi Ashram. Tie-dye art, Garbha, rituals, kite festivals, Mughal forts and cultural events all add much to the tapestry that is Guajarat. The 5 hills of the Girnar Range guard the North Western limit of the Gir National Park. 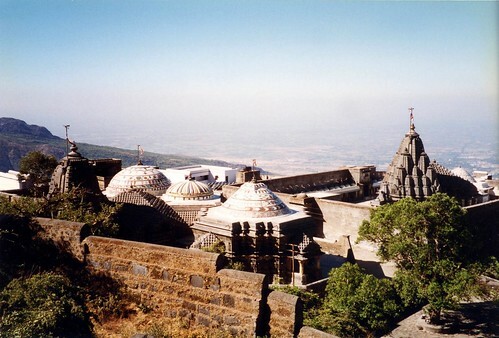 Why not wake early to climb all 8000 steps, stop to visit the ancient Jain and Hindu temples before reaching the peaks. 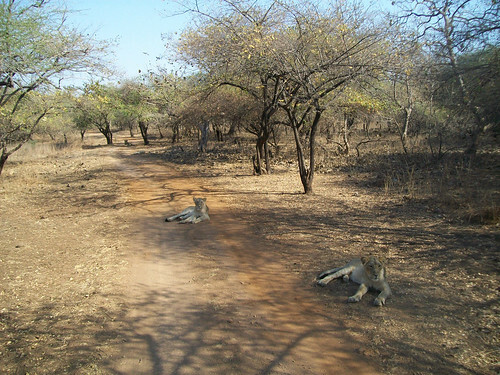 You are in India's lion country in Gir. Home to the rarest of lions, the Asiatic lion. 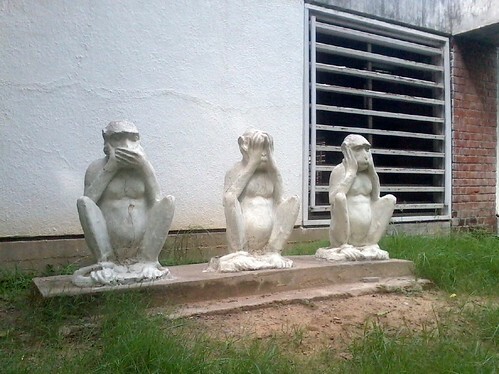 Visit their last refuge, a far cry from their early days of roaming a once vast range covering Europe and all of Asia.